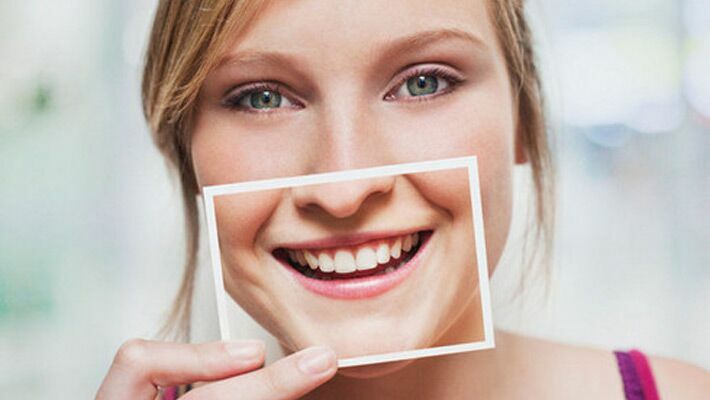 The cost of your orthodontic treatment will vary depending on your individual needs and treatment plan. Our staff will discuss with you the cost of your treatment and each available payment plan option, so that you can make the best choice for you and your smile. Serving the Greater Baltimore area, we will work with you to create a payment plan that fits your budget, and you will know what to expect before beginning treatment. We accept most major insurance plans and will fill out the necessary forms to obtain payment. Please understand that insurance plans vary greatly and that you are responsible for any amount not covered by insurance.